Discussion in 'Speed Triple' started by Rhubarb, Feb 7, 2019. Not seen this problem myself but likely to be a dirty/corroded connector. Trace the wiring back from the clocks and separate any connectors, clean with switch cleaner and refit. Exposed connector at the front near headlights is most likely culprit. It may be the magnetic fitting in the speedo drive in the front wheel. Usually when they break they fail totally, but I had one that cracked and failed intermittently. That would be the first place I would look. 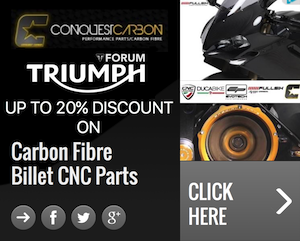 They are expensive to replace if you go OEM because you have to buy the whole fitting but there are aftermarket parts available on Ebay - https://www.ebay.com.au/itm/Triumph...SwPhdU-1ev:rk:1:pf:1&frcectupt=true#vi-ilComp The list of compatible vehicles includes the 2002-2004 Speed Triple. Care is required while fitting to ensure the notches in the drive ring match the tags in the wheel hub. 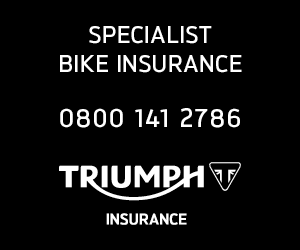 the main triumph agent to check the tune in the ecu . The main agent aka 3 Cross motorcycles only charged £25 to check and install the correct tune. Thanks mate. It’s in for a service soon so I’ll add that list. 2003 triple speed speedo not working? Changing The Miles On The Speedo.